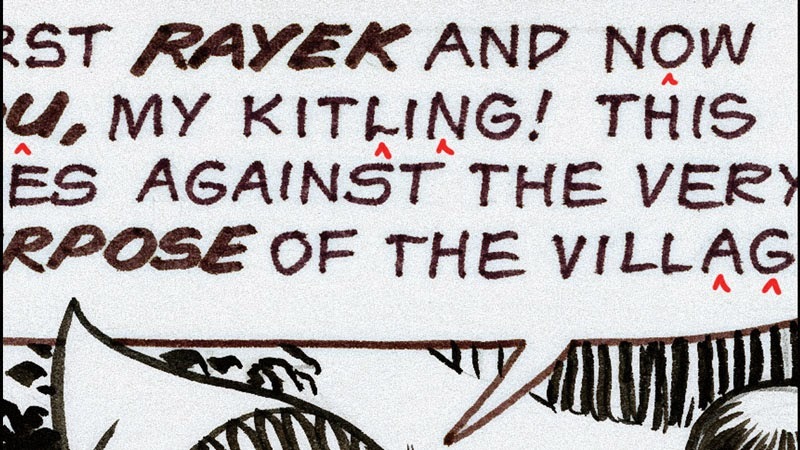 A great article on boingboing about the process that Nate Piekos (of blambot) used to create a font based on the Elfquest comics. Fixed! Sorry about that. Thanks for the heads up!